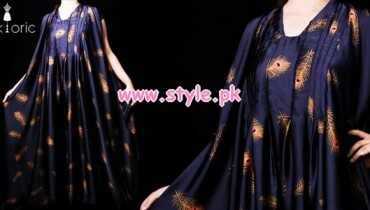 As we all know that the fashion trend sin Pakistan always comes up with dresses that make a woman’s personality strong. 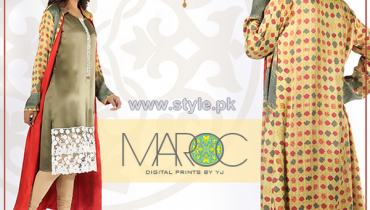 For causal wear, women always prefer simple printed lawn dresses. Mostly the mature women wear lawn dresses in casual routine. If we talk about about young girls, then there is a wide variety of dresses that a woman can wear easily. Young girls prefer tunics, tops, knee-length shirts and frocks with tights and trousers both. The loose fitting kurtas are the most common and fashionable dress code for summer that women love to wear as casually. There are so many fashionable and stylish dresses designs are available inside markets that women can wear easily as causally.